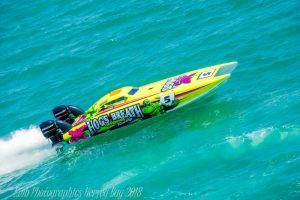 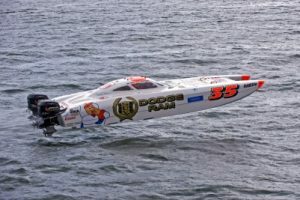 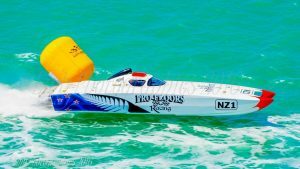 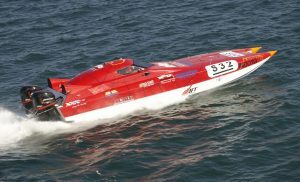 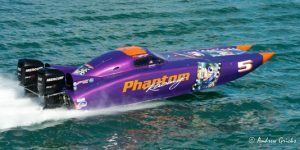 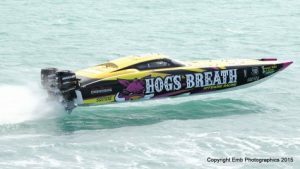 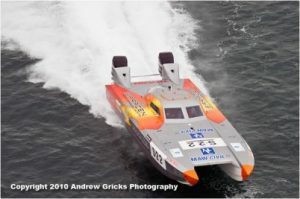 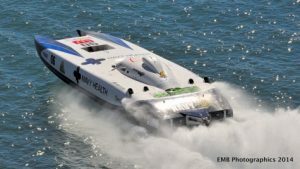 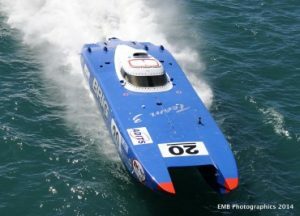 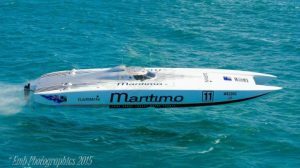 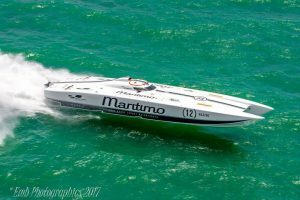 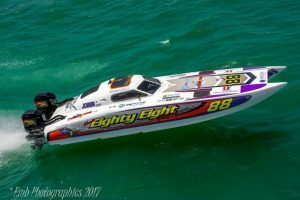 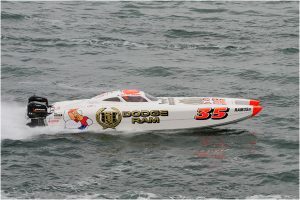 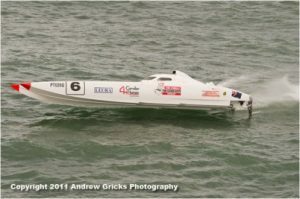 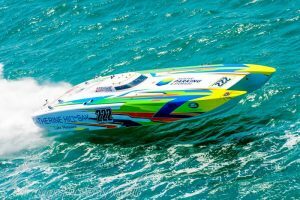 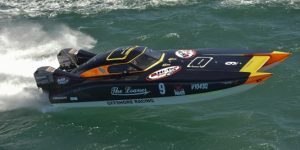 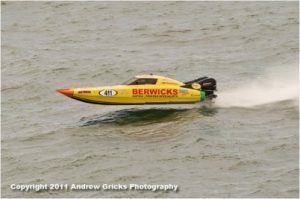 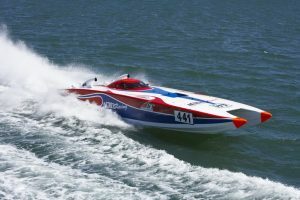 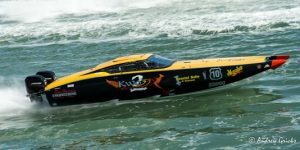 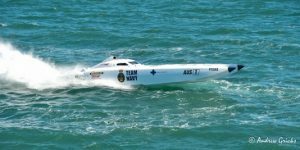 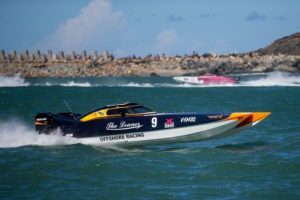 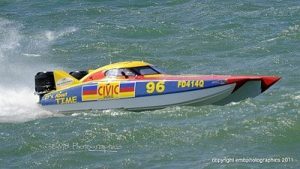 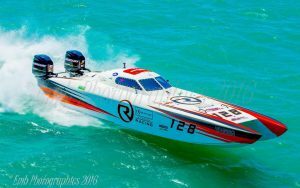 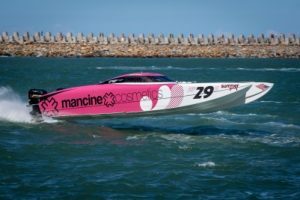 Hogs Breath Offshore Racing "Team Hulk"
Supercat Extreme,- Driver: Chris Frier, Throttles: Brendan Frier. 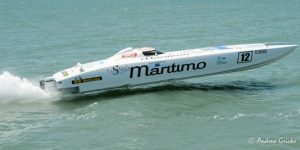 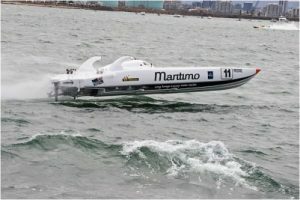 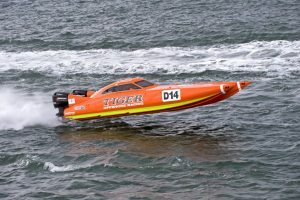 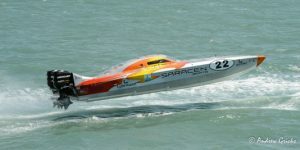 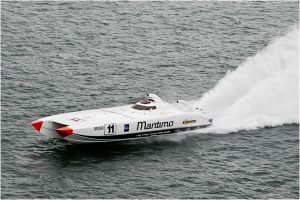 Supercat Outboard 2009 Champions, Driver: Matt Humpries, Throttles: Simon Isherwood. 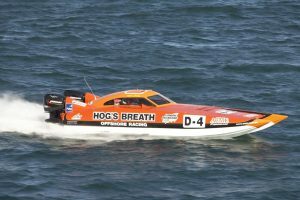 Class 1 2007 Champions, Driver: Andrew Searle, Throttleman, Steve Searle.